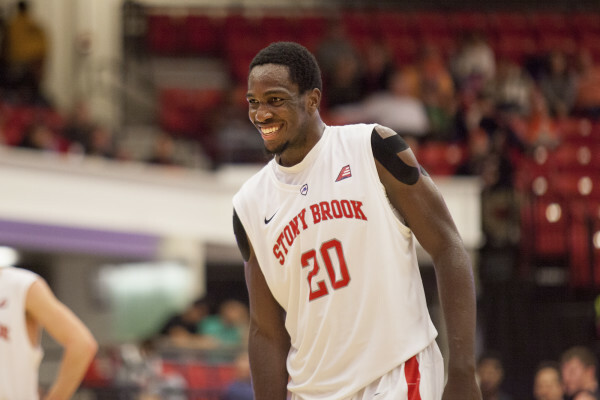 Stony Brook men’s basketball alumnus Jameel Warney will be signed to a 10-day contract to the NBA’s Dallas Mavericks. 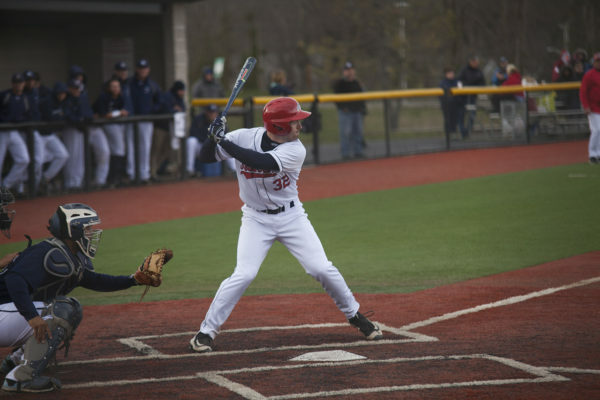 The Stony Brook baseball team returned home on Tuesday following a road-trip in Florida to open an eight-game homestand against the Manhattan Jaspers. 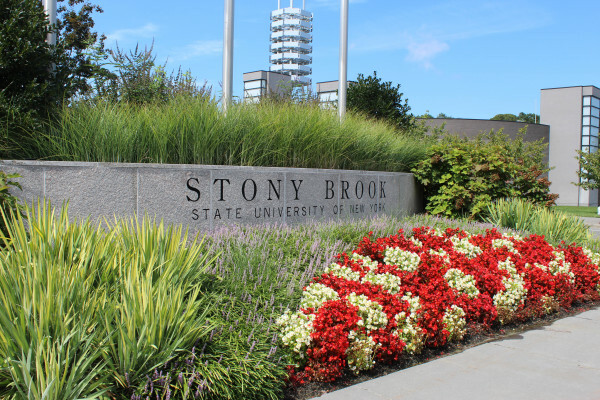 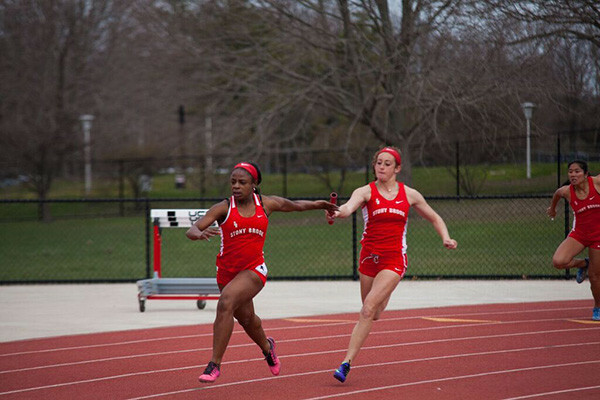 Stony Brook Track and Field spent the weekend in Boston competing in the IC4A/ECAC Championships.